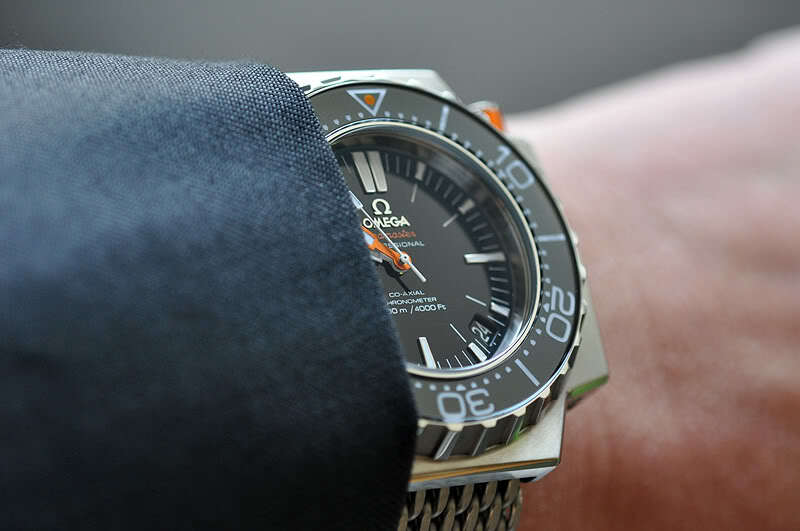 VIDEO - The Seamaster Chronicles – Part 2, How the Omega Seamaster Became an Icon? After our first video about its history, it is time for us to look at how the Omega Seamaster gained its iconic status. 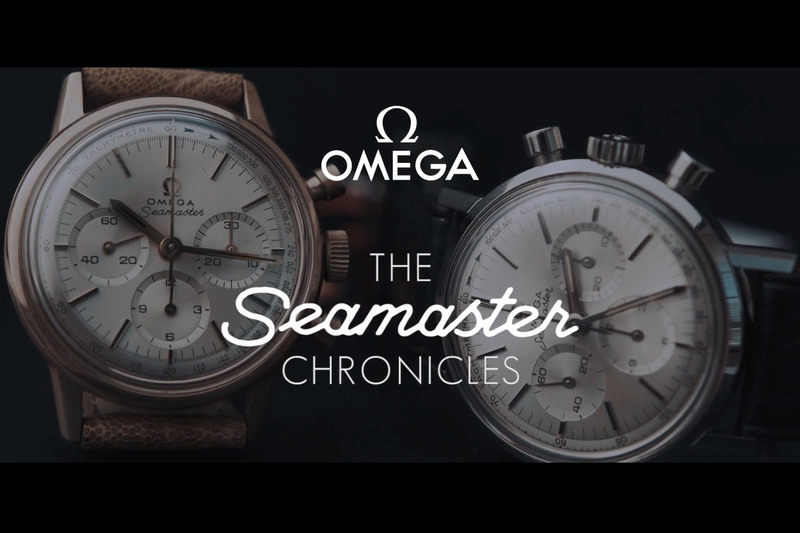 Last week, we launched our new video project in association with Omega, “The Seamaster Chronicles“, which you’ve probably guessed, takes a deep dive into the world of the Omega Seamaster. This follows our other project focussed on the Moonwatch, the Speedmaster Chronicles. 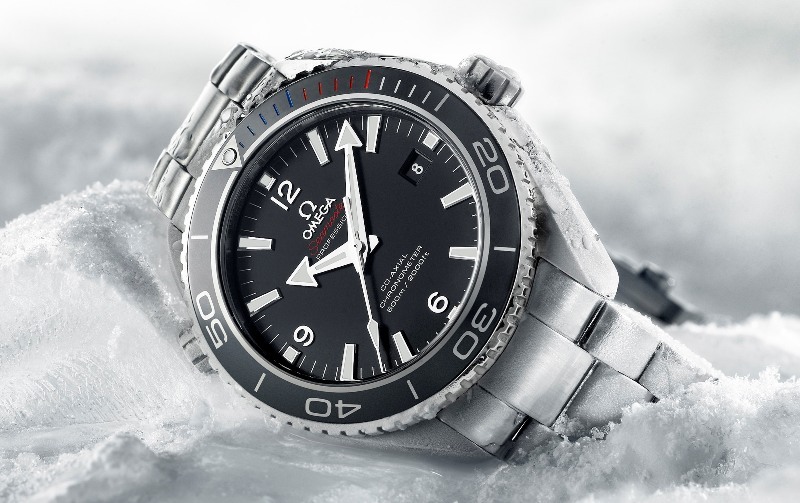 In our first instalment of the “The Seamaster Chronicles”, we took a close look at the history of the Omega Seamaster, a watch born on the foundations of the military watches delivered to the Royal Air Force, a watch that evolved to become an entire collection of elegant or rugged sports watches. A “war-tested” watch commercialised as a “child of peace”. Today, we’re proud to introduce the second part of “The Seamaster Chronicles”, in which we explore how it attained its iconic status. In this second instalment, our guest speakers are none other than President and CEO of Omega, Raynald Aeschlimann, and Auctioneer Thomas Perazzi from Phillips. In the video, we ask Mr Aeschlimann questions like: How did the Seamaster develop from one watch to become an entire collection? How did this collection become so important for Omega? How did some of the watches in this collection become true icons of the watchmaking industry? How can one maintain this status after 70 years of loyal service? How did the Seamaster Diver 300M become the James Bond 007 watch? 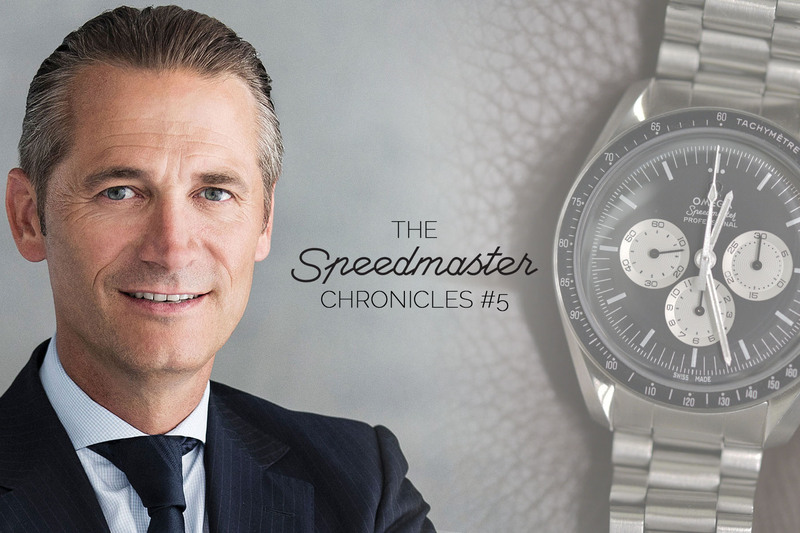 Our other guest in this “The Seamaster Chronicles – Part 2” video is Thomas Perazzi, one of the main auctioneers at Phillips and we discuss topics like collectability, scarcity and desirable editions. 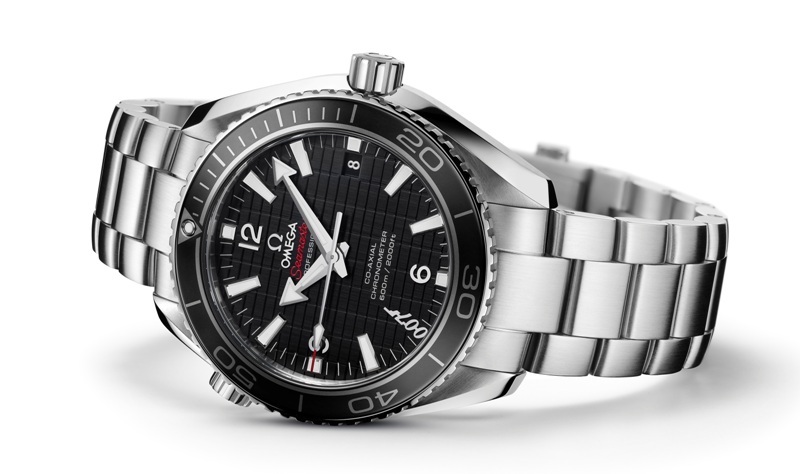 Seamaster 300 ref. CK2913, Seamaster Ploprof, prototypes… The Omega Seamaster is definitely one of the watches to keep an eye on. No more words, it’s time for the video “The Seamaster Chronicles – Part 2” which you can watch at the top of this article. Enjoy and stay tuned for our last episode of “The Seamaster Chronicles” next week! An interesting perspective from both gentlemen. I believe the Seamaster’s strength lies in the fact that whoever owns/owned one has their unique story behind each. I must admit I miss my Seamaster. Bought with my first bonus and had it 15 years without a single fault. Hope it’s in good hands now.